Hypnosis Live - Pass that Exam! 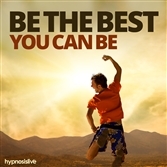 Become a better person, with hypnosis! Master your finances, learn an instrument, and increase your skills and talents. View More. Do you freeze whenever you take a test, no matter how much you prepare? Want a way to stop panicking so you can perform at your best? Millions of people find tests and exams taxing. From elementary school to careers, the pressure to do well is immense. You study hard and prepare yourself, knowing what you need to know, but it just isn’t enough. As soon as the paper lands on your desk, your mind goes blank, your nerves kick in, and everything you’ve learned goes out the window. It’s time to eliminate exam nerves for good – with help from hypnosis. The Pass that Exam! hypnosis session will help you get ready for any test with complete confidence and absolute ease! As you listen, the powerful NLP and hypnosis exercises will work to reprogram your mind, helping you relax and recall information whenever you need it. You’ll find your focus and be able to shut out any distractions, giving the test paper your full and undivided attention. You’ll remove the anxiety that causes you to panic, and feel confident that you’ll be able to give it your best shot. Enjoy total success on ANY exam, whatever the topic! Download the Pass that Exam! hypnosis session now to tackle tests and do your best – every time. 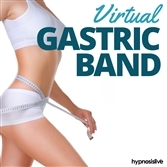 Buy This Hypnosis MP3 Session Now! Special offer price. Save $5! Special offer price. Save $8! 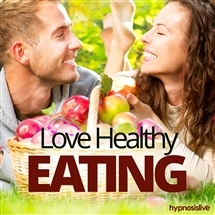 We know that you’ll love our hypnosis downloads. Try them out absolutely risk-free. "Wow! Chilled out with your relaxation session. I fell asleep and woke up so refreshed, I’m going to listen every day. Thanks!" 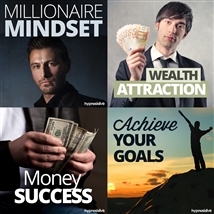 "If you want to supercharge your ability to transform your life, the Hypnosis Live superstore provides the tools you need." "By the end, I felt the same as I might after a professional (and expensive!) NLP session. Hypnosis Live is a winner!" "Awesome! 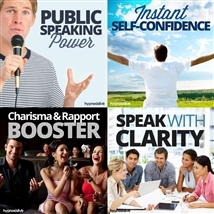 The Hypnosis Live collection will bring you the opportunity for change you’ve been seeking. Recommended!"